When in need of a place to stay in Sault Ste. 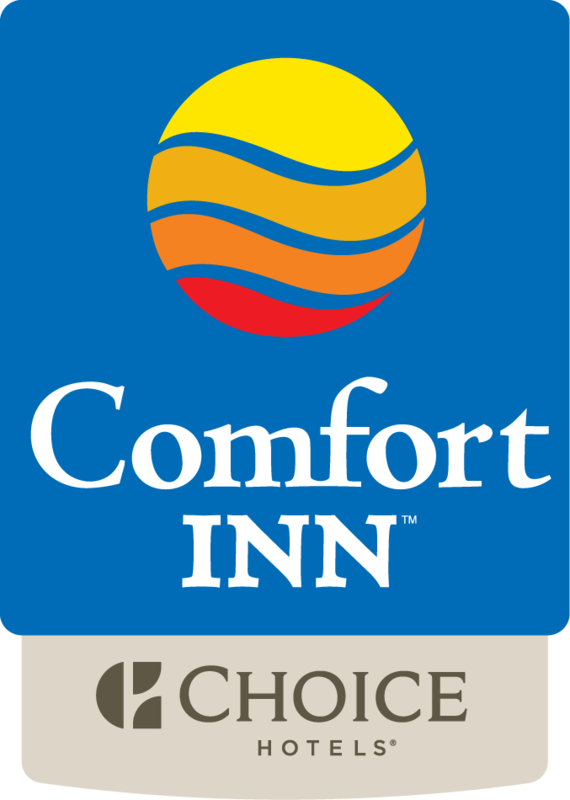 Marie the Comfort Inn is an ideal option. Located on the TransCanada in Uptown Sault Ste. Marie next to an abundance of fine restaurants and shopping. We are walking distance from Sault College, and just a short drive to Algoma University and our downtown attractions. First and foremost, you won't want to miss the Ontario winter carnival. It's called Bon Soo, and it's a winter tradition in the area, featuring games, food, contests, and for the daring, the annual Polar Bear Swim! Due to its proximity to the Trans-Canada Highway, all of Sault Ste. Marie's offerings are only a short drive away from the hotel. If you want, you can even take a scenic ride through the area on the Agawa Canyon Tour Train. As for visitors looking for a shopping experience, their needs can be met by visiting the nearby Cambrian or Station Mall. There really isn't anything your average person might need that isn't convenient when staying at the Comfort Inn Hotel. As for business guests, they'll receive enhanced amenities, including a business desk, and executive chairs. Cold-weather hookups and a currency exchange are also available. The Comfort Inn at Saul Ste. Marie has everything you'll need, and is an excellent place to stay.